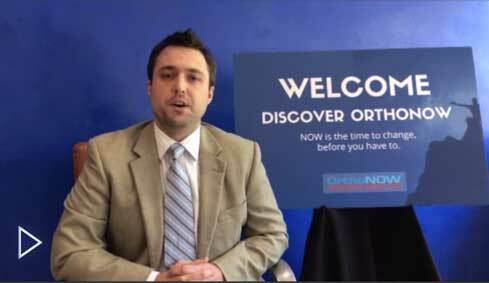 What Services Does OrthoNOW Offer? 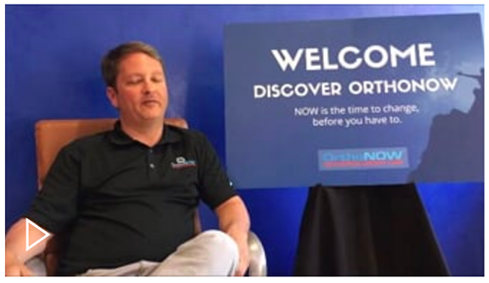 OrthoNOW is a state-of-the-art, full service, walk-in medical franchise for the convenient and quality treatment of ALL orthopedic and sports medicine injuries for patients of all ages. We never require an appointment and our goal is for patients to be seen, treated, and discharged in less than 90 minutes. OrthoNOW provides our patients a welcoming environment including multiple treatment and exam rooms offering privacy, cleanliness, and comfort. Our team of orthopedic specialists are dedicated to providing excellent medical services with world class customer service. We accept most insurance and offer a competitive set of rates for those patients without insurance. Fracture Care: We go beyond casting and splinting and offer X-Ray, and in some locations Fluoroscopy (live X-Ray). If a fracture requires a surgical procedure one of our orthopedic surgeons will follow your care. MRI – Magnetic Resonance Imaging: Magnetic Resonance Imaging (MRI) is often necessary for diagnosing soft tissue injuries, such as ACL tears in the knee, or rotator cuff tears in the shoulder. At OrthoNOW we have an MRI machine on-site, so imaging can be obtained the same day as the visit, eliminating cross travel and duplicated care. Fluoroscopy: Fluoroscopy is an imaging technique that uses x-rays to obtain real-time moving images – basically an x-ray “movie”. It is an extremely useful tool for diagnosing certain orthopedic injuries and determining the best treatment option for your care. At OrthoNOW, we have fluoroscopy on-site to ensure injuries are treated right the first time. ARP Wave Neuro Therapy – Accelerated Recovery Performance: ARP Wave Neuro Therapy treatments work on the principle that joint problems, tendonitis, tears, sprains, fractures, or repetitive task injuries are caused by muscles not properly absorbing force. This energy is transferred to tissue not intended to accept the force. We find the muscles that are incapable of doing their job and treat them to eliminate the cause. ImPACT Test: Developed by clinical experts who pioneered the field, ImPACT (Immediate Post-Concussion Assessment and Cognitive Testing) is the most-widely used and most scientifically validated computerized concussion evaluation system. ImPACT provides trained clinicians with neurocognitive assessment tools and services that have been medically accepted as state-of-the-art best practices — as part of determining safe return to play decisions. Employer Services: Employers trust OrthoNOW because of our commitment to delivering excellent medical care. We are dedicated to maintaining the safety, health, and productivity of company employees. 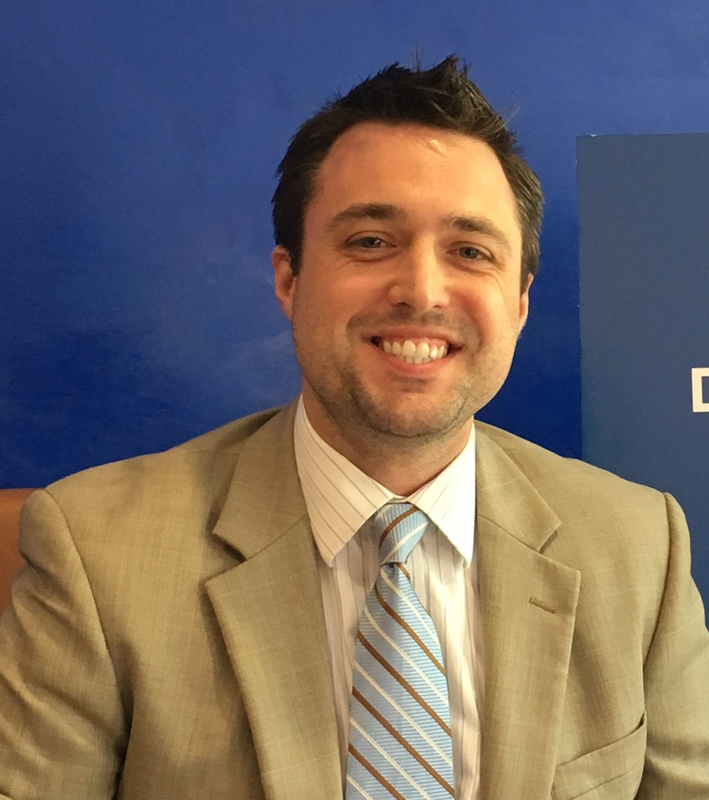 We adhere to all local and federal guidelines and our programs are specifically tailored to meet individual company needs and to reduce overall costs associated with work-related injuries and effectively communicating our treatment plans. 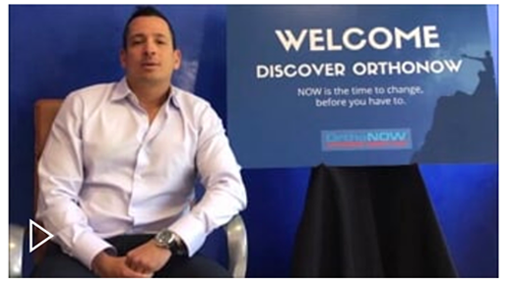 To learn more about how OrthoNOW builds dream equity and innovates care using a superior format than other medical franchise opportunities contact us today and speak with one of our Franchise Discovery Representatives.